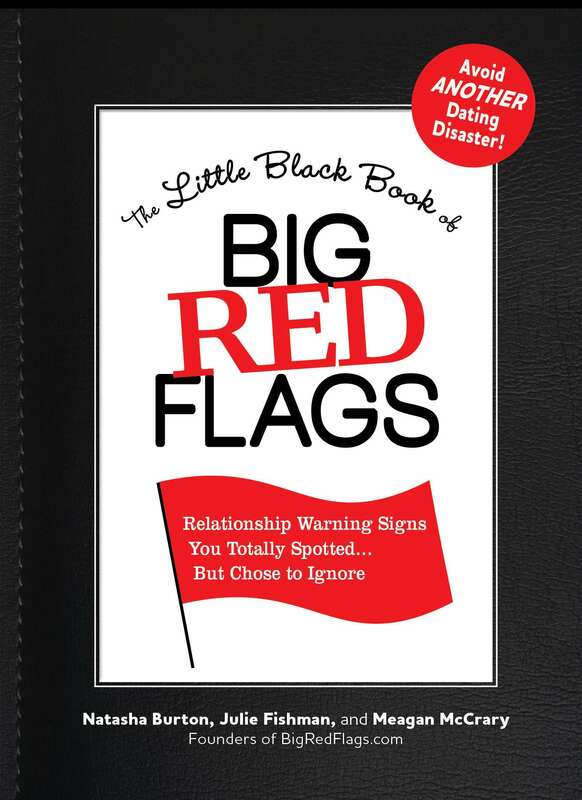 We’ve just added The Little Black Book of Big Red Flags to the Cyber-Dating Expert Reading Room. The book is a perfect beach bag read and is filled with “Big Red Flag” stories, both from the authors and from readers of their blog, Big Red Flags. 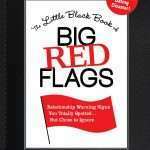 In addition, you’ll find a list of Top 10 red flags at the end of each chapter. For anyone who has ever had a bad date or stayed in a relationship too long knowing ?something ?just wasn’t right, this book is for you. You’ll relate to the authors’ stories and laugh along the way. I had the opportunity to meet with two of the authors Natasha Burton and Meagan McCrary to find out what inspired them to write this book and to find out their favorite Big Red Flag stories.